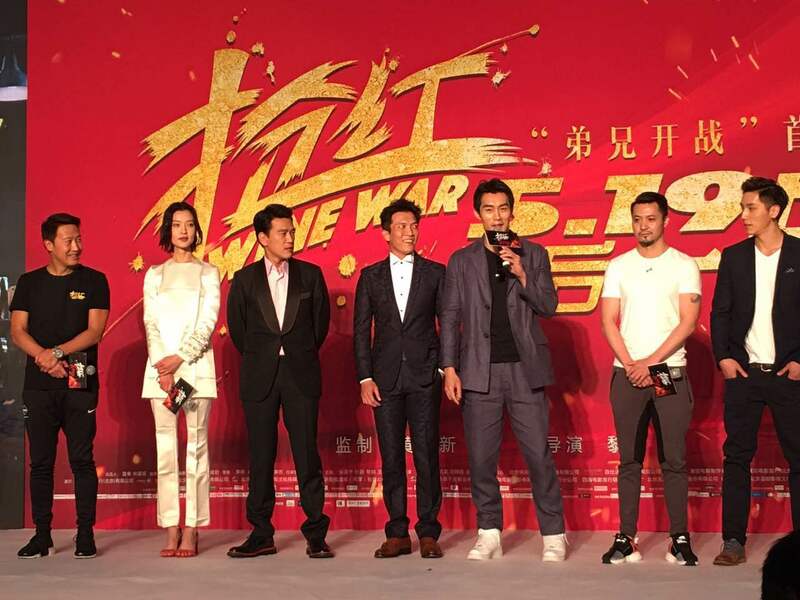 50-year-old Chinese star Leon Lai Ming's directorial debut, "Wine War," is due to open this Friday. This is Lai's latest collaboration with veteran actor Zhang Hanyu. In a recent interview, Leon Lai said he selected Zhang Hanyu to be his co-star in the treasure hunt adventure because of their close friendship off the set. 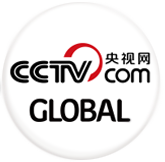 The film also stars supermodel-turned-actress Du Juan, as well as Taiwan actor David Wang and model/actor Nan Fulong from Tianjin. Leon Lai and Zhang Hanyu last worked together in the 2011 film "White Vengeance."